It’s been nearly a quarter of a century since Texas voters elected a Democrat statewide. O’Rourke’s bid to upend that losing streak remains a long shot. 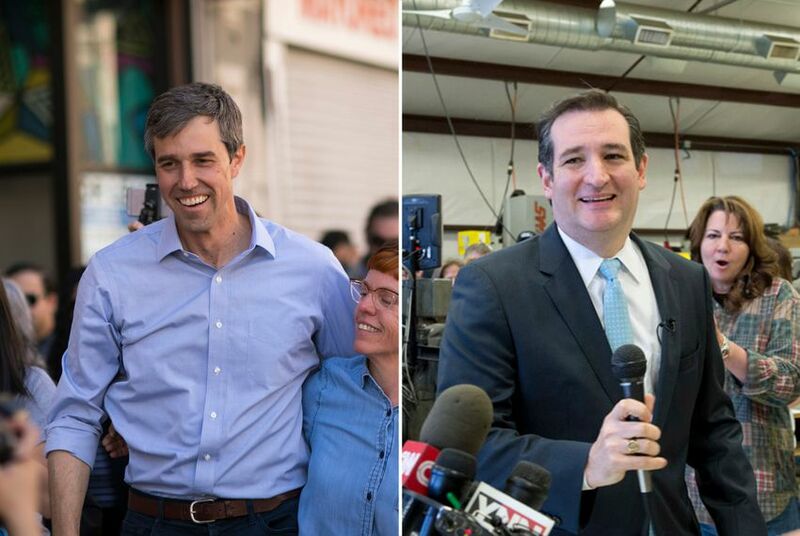 But as their matchup has evolved into one of country's most closely watched contests, aspects of Cruz’s original come-from-behind win in the 2012 GOP primary have emerged in his re-election bid — except this time, they apply to O'Rourke. 2) Cruz framed his 2012 bid as that of a grassroots champion taking on an entrenched politician. O'Rourke is running the same play. "[Texans] don't want somebody who's captured by corporations and political action committees and special interests because that's where Ted Cruz gets his money," O'Rourke said during last week's debate. "Our campaign is the largest grassroots campaign this state has ever seen, funded by people and only people." 3) Cruz's main opponent was a politician seen as overshadowed by a fellow Republican. Now Cruz finds himself in that position. In his 2012 bid for U.S. Senate, Dewhurst had a laundry list of accomplishments to tout to the Republican base — conservative measures passed by the Texas Legislature under his watch. But Cruz argued on the campaign trail that many of those wins happened in spite of Dewhurst's leadership or even over Dewhurst’s objections. He pointed to Gov. Rick Perry as far more impactful to the conservative cause — despite Perry endorsing Dewhurst. 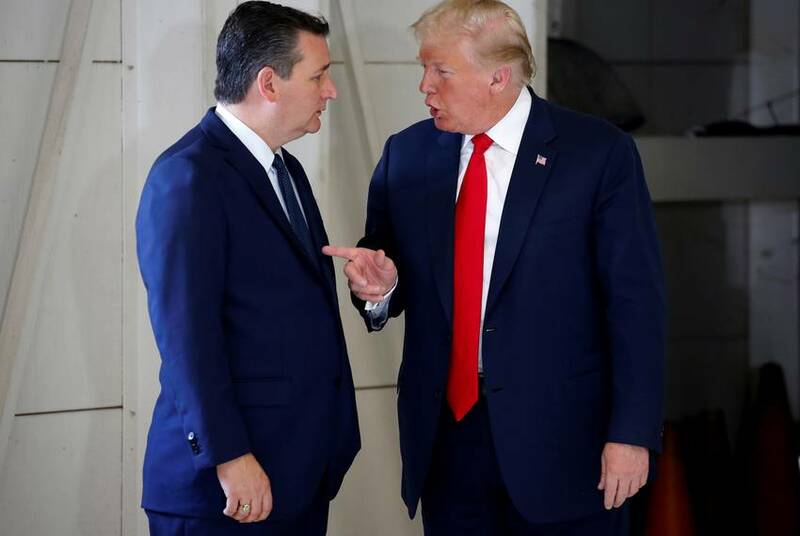 At a recent Washington, D.C., fundraiser, O’Rourke framed those attacks as among a series of "ridiculous fear-based campaigns" Cruz was lobbing at him. 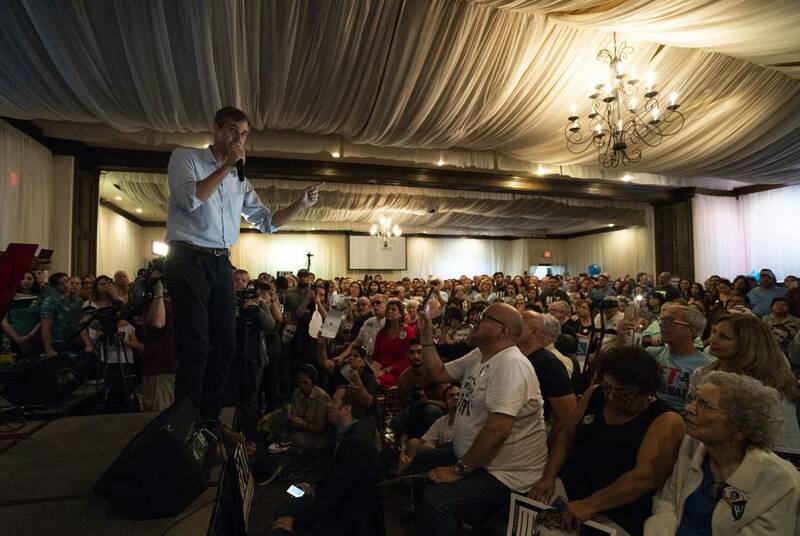 Whether it's the huge crowds showing up at O’Rourke's rallies or the “BETO” yard signs outnumbering Cruz ones in many Texas neighborhoods, O'Rourke is drawing a level of passion and excitement on the campaign trail that Cruz has not matched this cycle. It was a different story in 2012, where Cruz's speeches regularly drew enthusiastic responses from growing crowds, culminating in a large, cheering rally in The Woodlands alongside former Alaska Gov. Sarah Palin days before the primary runoff. Those optics all helped Cruz to draw an even sharper contrast with Dewhurst, whose campaign events were more staid and often smaller. During Cruz's winning bid against Dewhurst, conservative circles in Texas and Washington marveled at his skills as a campaigner and his talent for articulating Tea Party values. That prompted talk of Cruz's prospects as a future presidential candidate. O’Rourke is running this year as the Democratic field for 2020 is taking shape. 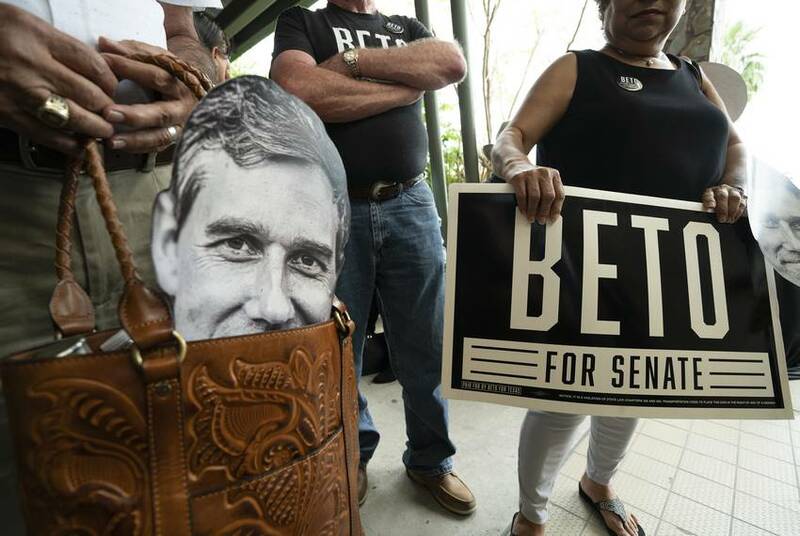 But, just like Cruz in 2012, his knack for conveying his base's positions in a clear and compelling way has drawn him into the pool of potential 2020 candidates. CNN included him on a list of people likely to end up as the 2020 Democratic presidential nominee. 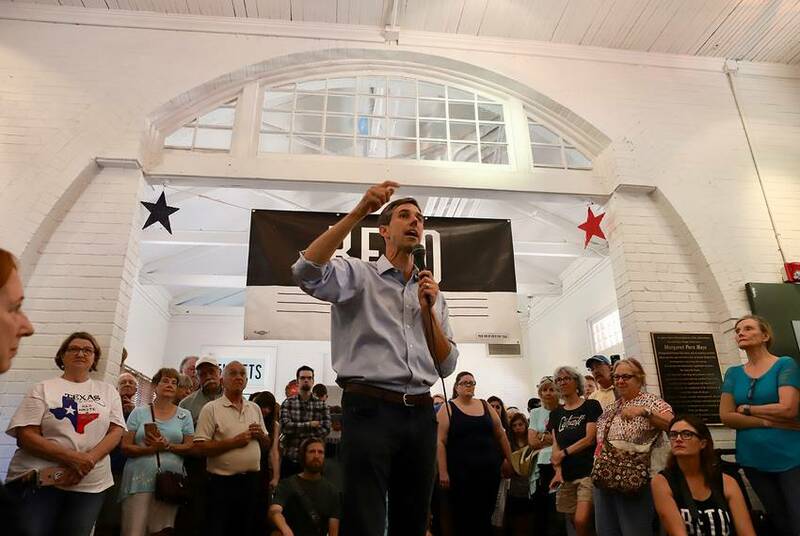 O'Rourke has waved off such speculation, but it's just another way the Democrat's run has elevated him to the national stage in a similar way that Cruz managed to do six years earlier.